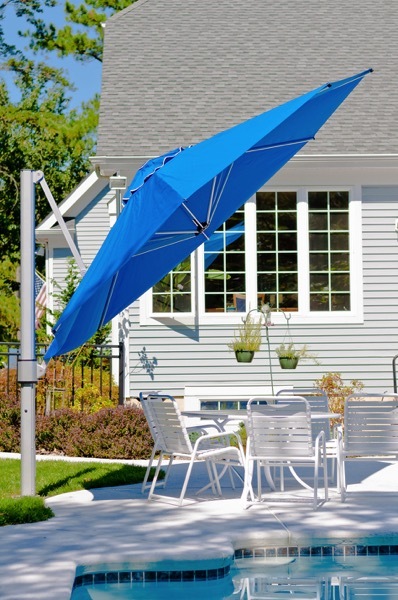 Request A Quote: Umbrellas, Outdoor Furniture, etc. Because you clicked on the Request A Quote button on a product page, it automatically generates this form. Once submitted, this page will be sent to U.S. Fabric Depot. One of our customer service specialists will contact you shortly with more details. Many times due to complex shipping, product needs, etc., the best way to purchase an item is to work with a REAL person. Therefore, when you call (919) 975-7414, send in a request, or email us, you are dealing with an American in our U.S. factory. This customer service rep knows the product inside and out. If this page has no items listed in it, please go to whichever items you would like a Custom Quote for and click on Request A Quote. It will add that item here.